The original Mini-Max. Very simple design. 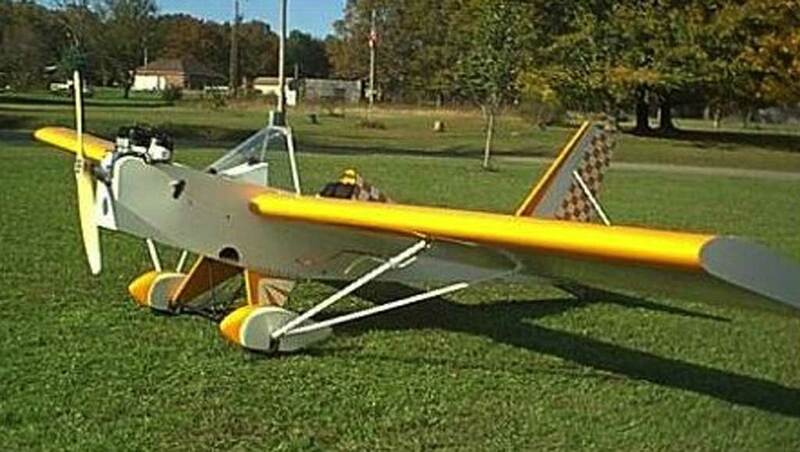 Mid-wing, Hirth F-33 single cylinder engine, Part 103 Ultralight. Can be upgraded to 1500R or 1600R. For sale as plans-only, sub-kits and complete standard kit. 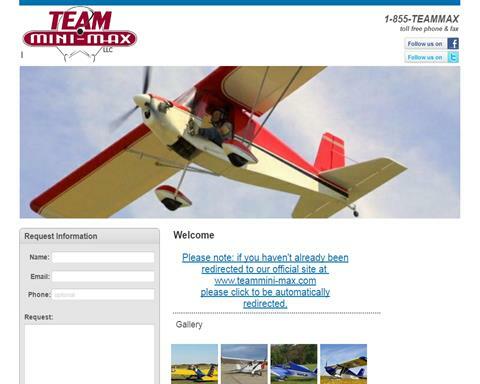 Contact JDT for more information about Mini-Max kits and options. 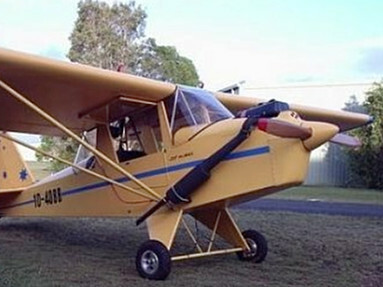 A Minimum cost aircraft, requiring a Minimum of building space, time or skill. A Maximum high of pure pleasure and performance. 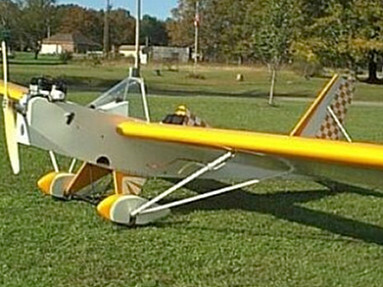 Now you can build and fly your own airplane for less than you think... with time tested and proven designs from JDT Mini-MAX Aircraft. They have helped put hundreds of New Builder/Owners into the air... a first time feeling that you can only experience by being up there proudly flying your own, self-built aircraft. 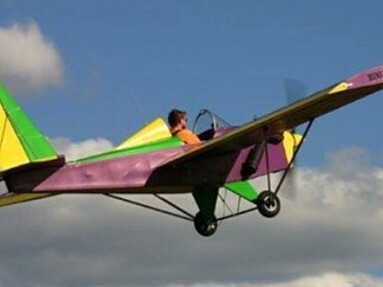 From Ultralights to Microlights to Experimental Aircraft... JDT Mini-MAX can get you into the air affordably.